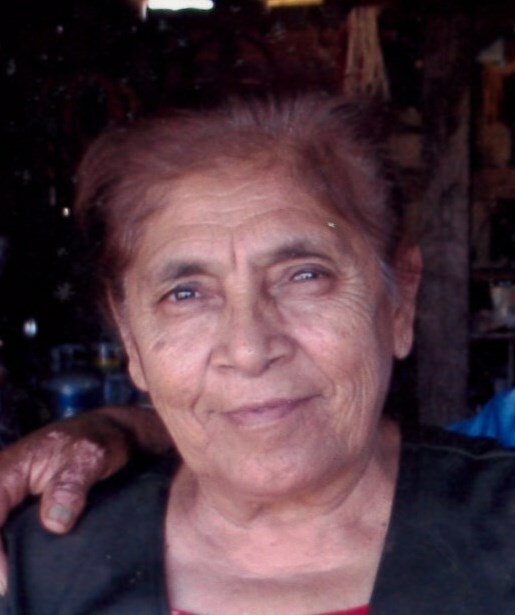 Maurilia Cruz Borja, 83, of Broadway, died Monday, January 21, 2019 at her residence. Funeral Services, 2 PM, Friday, January 25, 2019, at Loflin Funeral Home Chapel, Ramseur. Officiating, Pastor Alvaro Torres, Pastor Andres Salazar. Maurilia was a native of Mexico and a former resident of Ramseur. She was a loving mother and grandmother. Maurilia was preceded in death by her husband, Felix M. Borja, and her parents, Bruna Morales and Fortunato Cruz. Survivors: daughters, Maria Santos Borja, of Salisbury, Virginia Borja, of Mexico, Margarita Borja, of Sanford, sons, Ciro Borja, of Sanford, Pedro Borja, of Ramseur, twenty-seven grandchildren, ten great-grandchildren. Visitation, 12 PM to 2 PM, Friday, Loflin Funeral Home & Cremation Service, Ramseur, and other times at the home of Pedro Borja, 2056 Brooklyn Ave., Ramseur.